When I was a kid, I used to spend days in the market looking for that perfect Rakhi for my brother. (Not because I love my brother that much but because I like being a perfectionist Lol.) After hours and sometimes days of rigorous exploration, I used to find that faultless Rakhi for my brother. But now, times have changed. 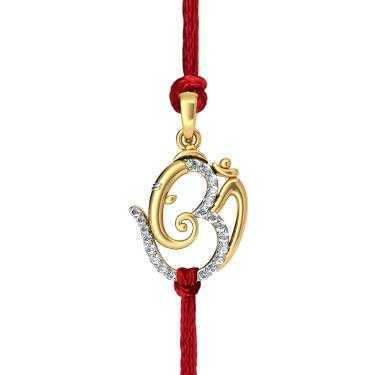 With everything available just with a click of a mouse, it is now so easy to find conventional and absolute rakhis. 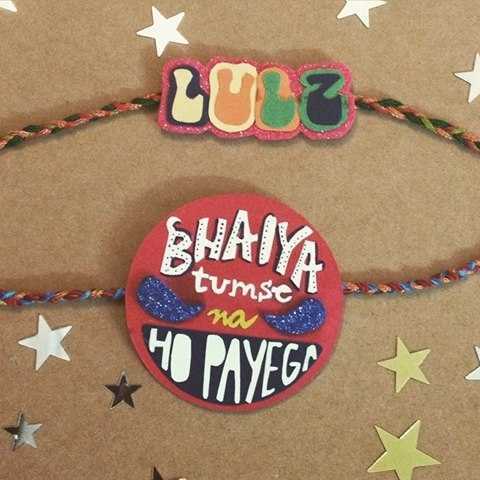 I explored the internet and was quite surprised to not only find rakhis online but to find some really distinctive and beautiful ones. Actually, the whole concept of Rakhi has changed now. It is no more just about threads rakhis. These days Rakhi is made in a way so that it can be reused later on. Quite an impressive thought I must say! 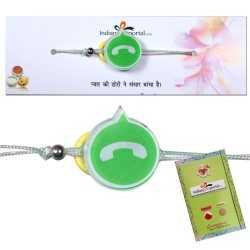 Well you will find pendant rakhis, bracelet rakhis and even edible rakhis. Yes, you heard me right! 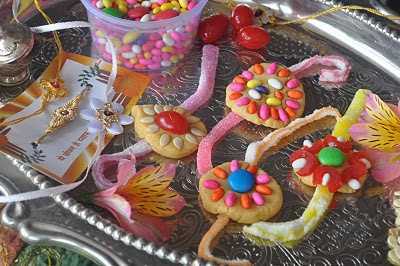 You will also find rakhis which are edible. 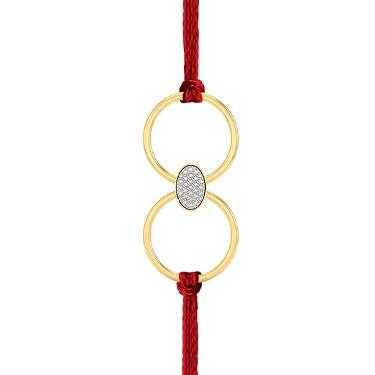 Let’s have a look at some of season’s best rakhis doing the rounds online, for your lovely brothers. 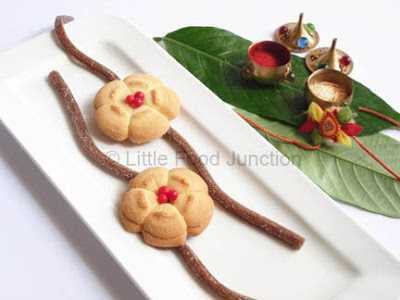 Make your own using chocolates, dry fruits or fun stuff like mushrooms and pasta! A completely new concept and a good one too. You can either prepare them at home or you may order them online. 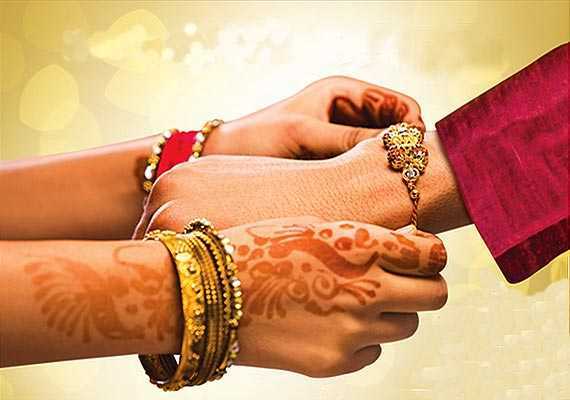 How good it would be if your Rakhi could stay with your brother forever no? Well your wish has been granted. 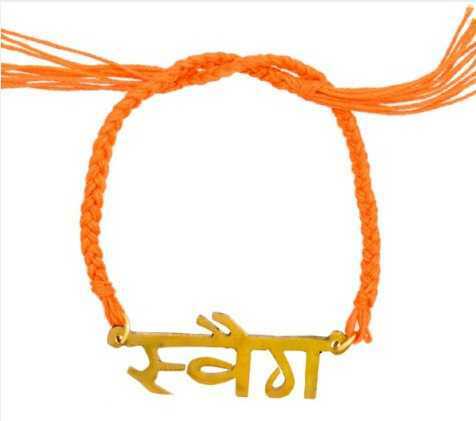 With the latest range of stylish pedant rakhis, he can keep flaunting your Rakhi even after Rakshabandhan. 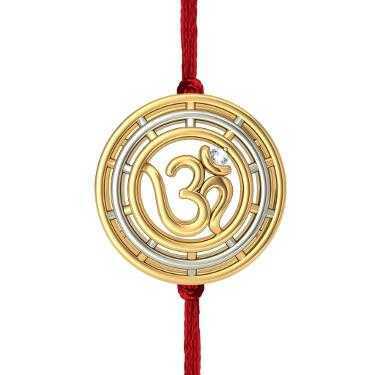 There are a lot of options available in this range of rakhis. They are made in silver, gold and stones and look beautiful as pendants. Another exciting range of rakhis which can be reused later! You can tie it as a Rakhi today and later he can wear it as a ring later. Kid’s rakhis are always cute and generally relate to some cartoon character. 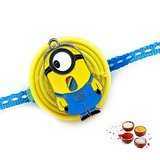 The latest stock of kid’s rakhis in the market has a lot of adorable rakhis for your kiddo brother. So, pick up one of these modish rakhis for your brother and do tell us how he liked it. As little kids are much more into cartoons and games.The kids would love to wear cartoon Rakhi around his wrist.Even I am also going to try making rakhi this time by going through this article as these are so lovely and unique ideas.